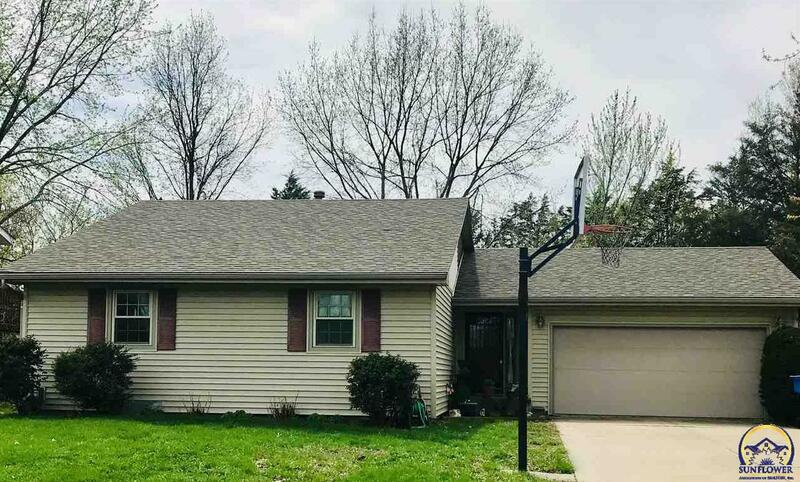 Super cute Washburn Rural ranch style home, open floor plan, hardwood floors, 3 bedrooms, 3 baths, high efficiency HVAC system installed in 2018, replacement windows, vinyl siding. Just move in and enjoy! 2957 Gainsboro RD (MLS #206651) is a ranch single family home located in Topeka, KS. This single family home is 1,935 sqft with 3 bedrooms and 3 baths. This property was listed on 04/10/2019 and has been priced for sale at $155,000. Nearby zip codes are 66610 1509, 66610, 66614 0000, 66615 and 66616. This property neighbors other cities such as Auburn and Wakarusa. Listing Last updated 04/17/2019 3:45 PM CDT . Some properties which appear for sale on this web site may subsequently have sold or may no longer be available. Walk Score provided by Walk Score. Mapping data provided by Google and Bing.